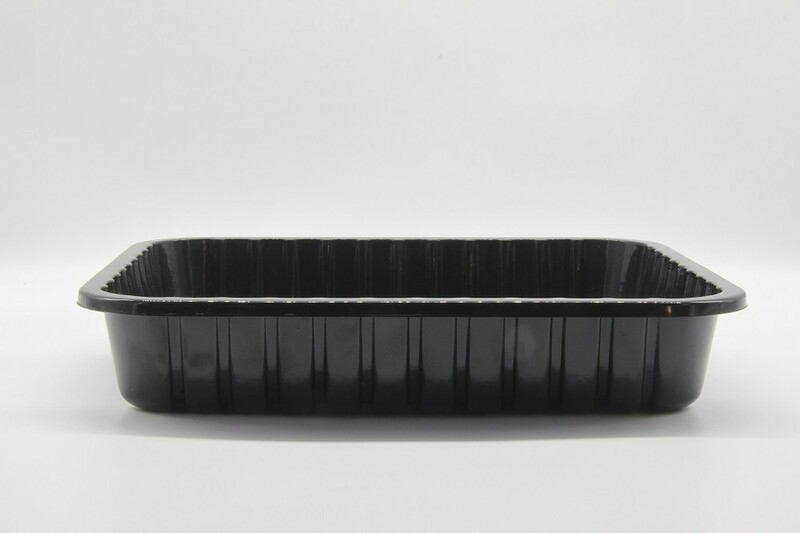 These trays are a great replacement to the standard foam trays which can be used commercially or at home. 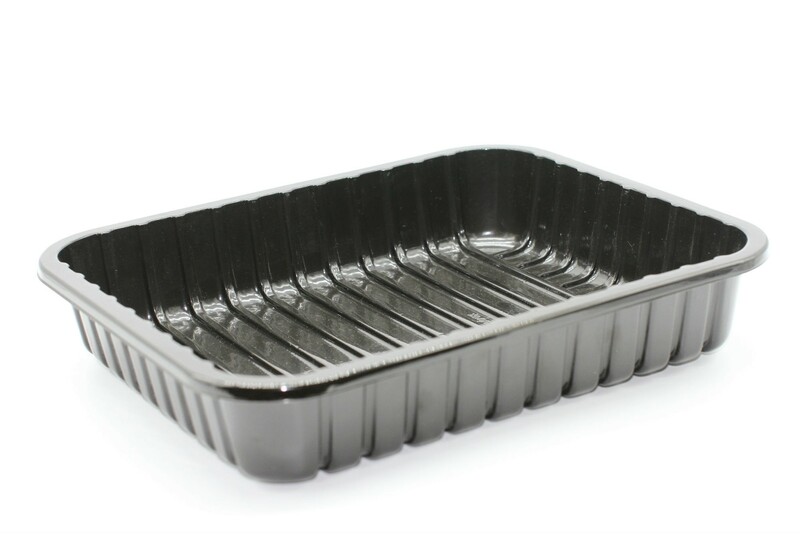 Apet trays are great multi-functional tray for a range of food products. 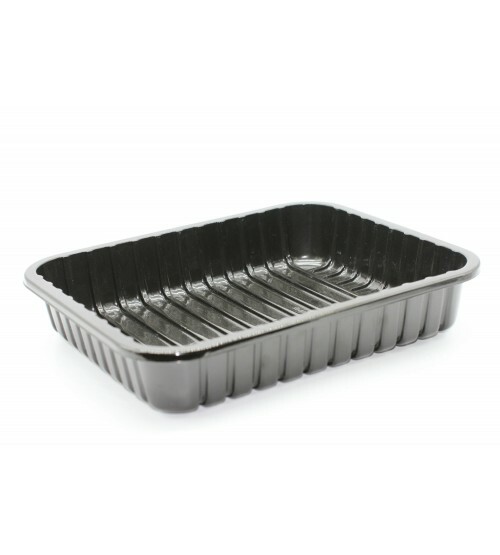 The perfect choice for applications such as meats, cheese, baked goods, pasta, souffles, pizza, pies. 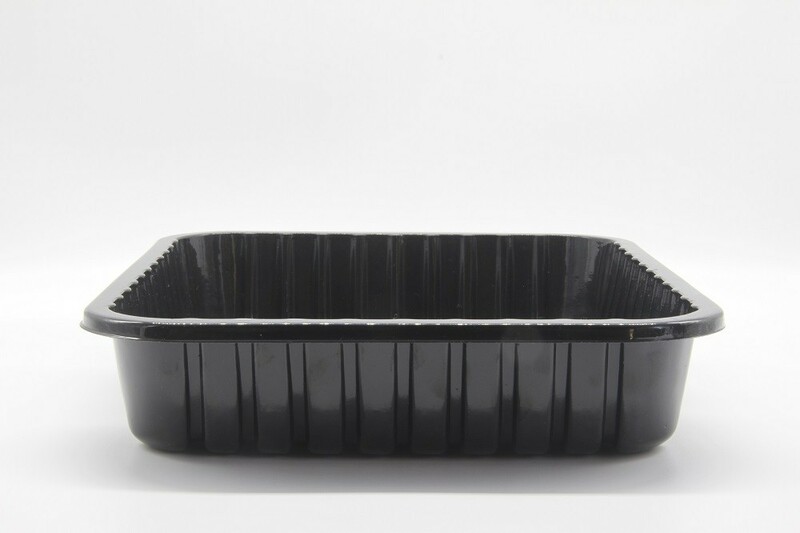 Apet trays give a great presentation to chilled and room temperature food products. These trays are very versatile and can be used with over/flow wrap by machine or hand wrapped .